The Hawaiian word, mo’o, has an “okina” (oh-‘kee-nah) after the first letter “o.” It looks a bit like an upside-down apostrophe. It is an actual letter in the Hawaiian alphabet and represents the place in the word where you pronounce a “glottal stop”, or you stop speaking for a fraction of a second before continuing. 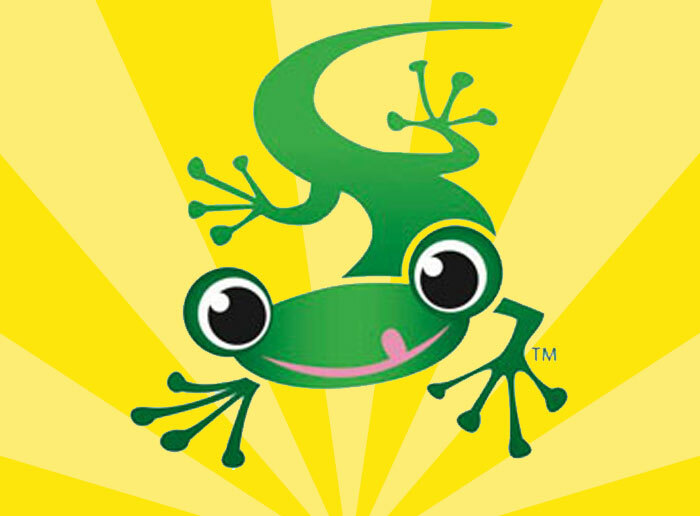 Now that you know what a mo’o is and how to pronounce it, I’ll tell you some other fascinating facts about the gecko in the next posting, (aside from the fact one is the “spokesperson” in Gieco Insurance ads and one hangs in our front window as the BanyanTreats mascot). “Hau’oli Makahiki Hou!” Happy New Year!